How To choose a classifier based on training set size? 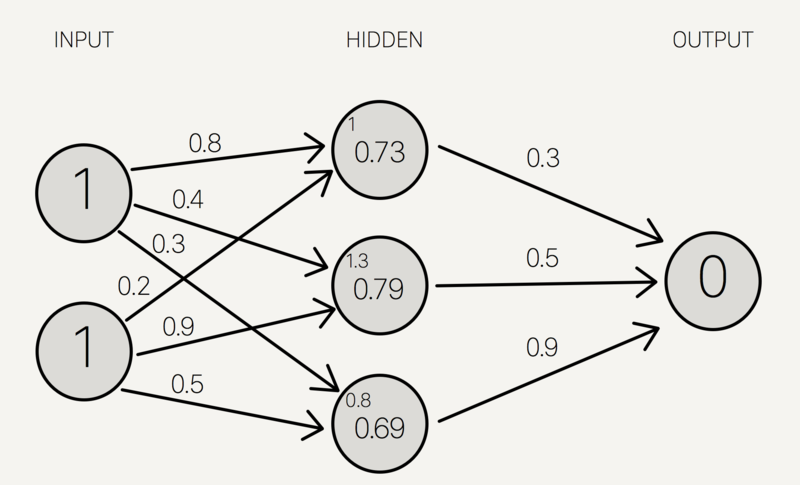 First thing we need to be clear about: how do we know if a classifier is better than others? We calculate the validation error for these classifiers and try to find the one with minimum validation error. Now, what is the validation error and how do we find that? In a typical machine learning application, we split data into 3 sets: 70% training set, 20% cross validation set, and 10% test set. The training set is what’s used for training the model. The cross validation set is what’s used to estimate how well the model has been trained to select the best performing model. The test set is finally used to estimate the accuracy of the selected model. While selecting a model, it’s useful to compare the cross validation error with the training error. What is the ideal fit? Low bias and low variance (in the middle of the graph). Unfortunately, it’s almost impossible in practice. Therefore, a bias-variance tradeoff must be made. See this blog post for an illustration of bias-variance tradeoffs. Bias: the ability of your model function to approximate the data. 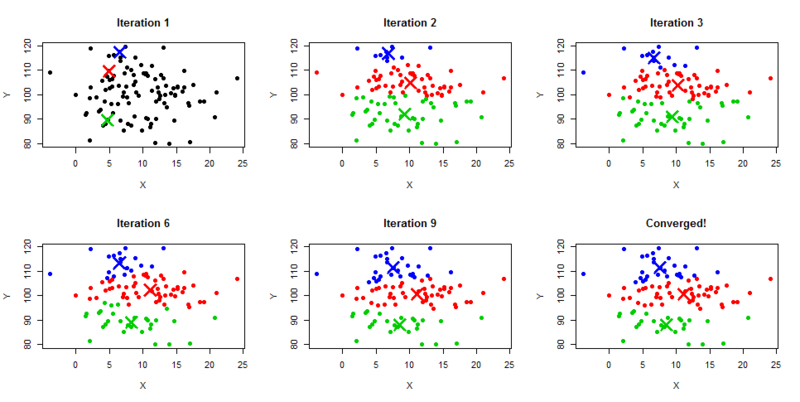 Variance: the stability of your model in response to new training example. Model parameters: properties of the training data that are learned by the model on its own. They differ for each experiment. Model hyperparameters: tuning parameters of an algorithm. They are not to be learned by the model and are set beforehand. They are common for similar models. 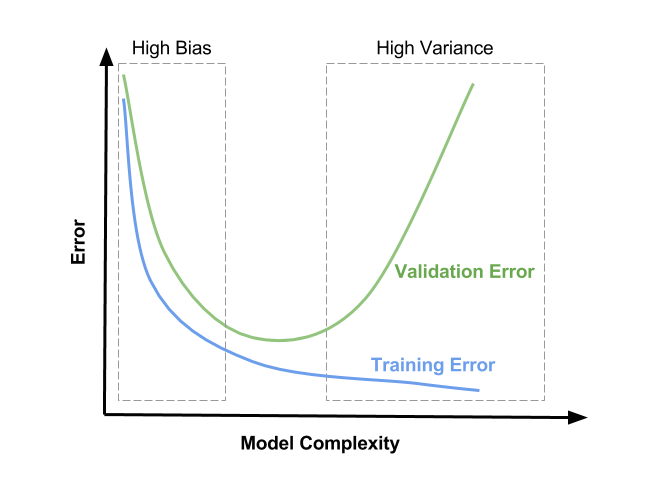 Running an algorithm over a training dataset with different hyperparameter settings will result in different models. 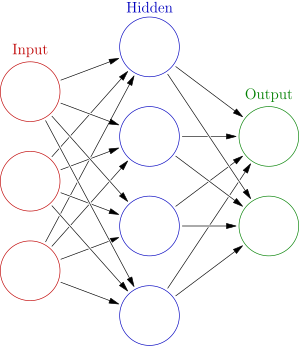 A neural network is a computing system that are inspired by human brains. Suppose we are to build a neural network that will produce the XOR truth table. Can you try to represent it with no hidden layer (threshold perceptron)? Now, can you try to represent it with one hidden layer? Activation functions produce a non-linear decision boundary of the weighted inputs. Deep learning is the application of neural networks with many hidden layers to learning tasks. When Should You Use Deep Learning? When you’ve got a large training dataset and a good hardware (GPU). Take a look at why GPUs are necessary for deep learning here. An acyclic graph that connects neurons. Important feature of CNN: weight sharing. 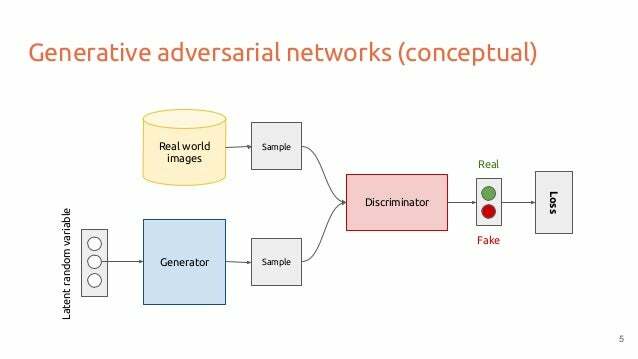 Why CNN for Image Recognition and Object Detection? Because CNNs have filters (“locally shared weight layers”) that mimic the human visual system (consider when you recognize a dog: you look at its eyes, its nose, its shape, its color, etc). Each layer of a CNN can be trained to recognize higher level features than the previous layer. E.g., 1st layer: recognize only edges, blobs and corners. 2nd layer: combine these edges, blobs and corners to identify higher level shapes. 3rd layer: recognize objects like eyes, mouth etc. This is a good blog post about CNN that is very intuitive to understand. 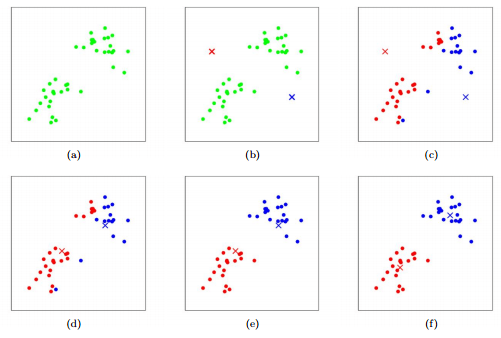 K-means is an unsupervised machine learning algorithm that finds clusters of data. It starts with randomly initializing k cluster centroids. It keeps grouping data into clusters by closest distance to each centroid, and then it updates the centroids by calculating the new average of points assigned to cluster k. It repeats this process until the algorithm converges. Anomaly detection identifies events that are not expected to happen. A typical usage is fraud detection. Given an unlabeled test dataset, the detector assumes that the majority of the data are set to be “normal” and looks for data that seems to fit least to others. Purpose: generate new data which fits the distribution of the training data. The discriminator will be tasked with discriminating between samples from the true data X and the artificial data generated by g.
We train both in an alternating manner. 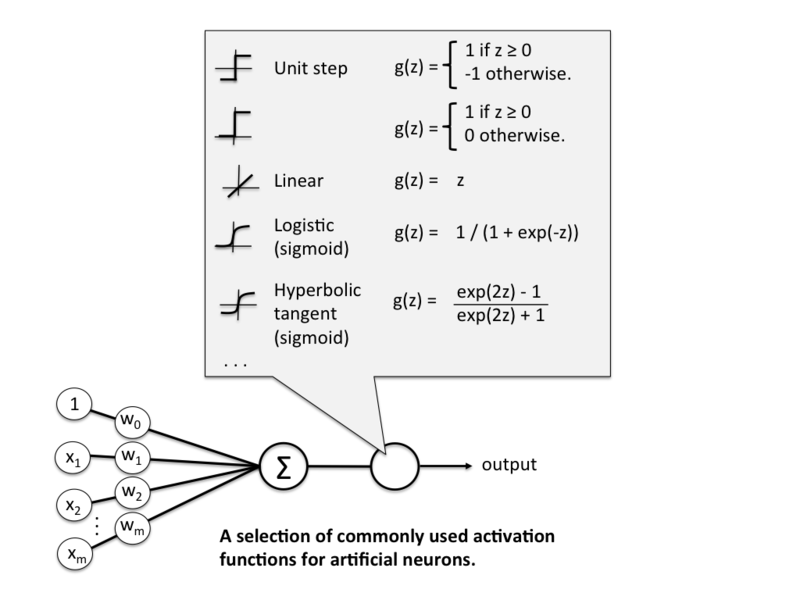 Each of their objective can be expressed as a loss function that we can optimize via gradient descent. Result: both get better at their objectives in tandem. The generator is able to fool the most sophisticated discriminator. This method ends up with generative neural nets that are incredibly good at producing new data. Can you imagine? 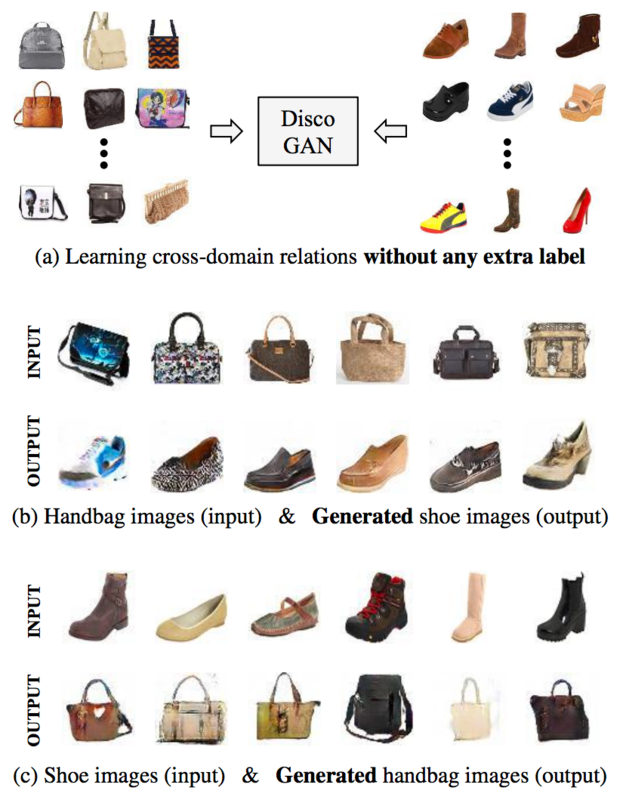 These beautiful shoes and handbags are completely generated by GAN on its own! That’s it! This concludes a very brief overview of machine learning. I hope you liked this blog post and found it helpful. Please let me know if you have any questions or suggestions! Special thanks to Rudi Chen, Bai Li, and Michael Tu for comments and suggestions!